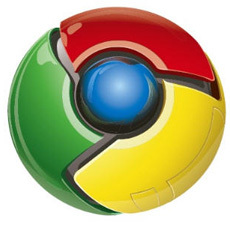 The Dastardly Report: Chrome OS has been unveiled! Chrome OS has been unveiled! Google announced Chrome OS way back in July, but yesterday they officially took the wraps off the new operating system by giving a live demo in California. The OS is available for download now, if you know what you're doing, but we can expect it to officially launch next year with offical hardware partners. As in, you can walk into a store and buy a Chrome OS netbook.